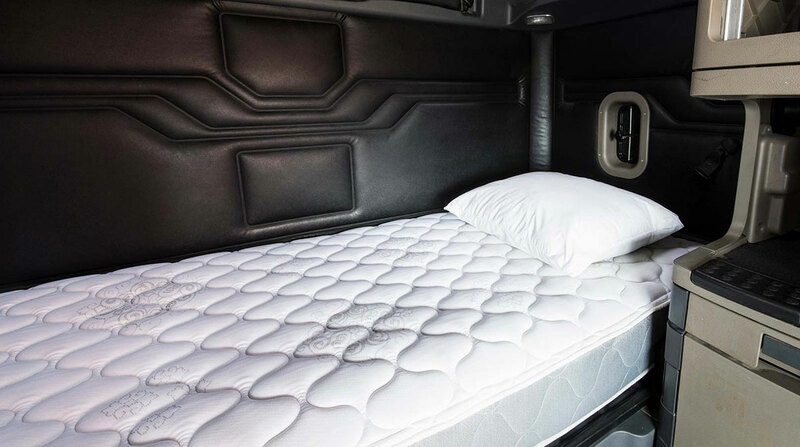 To provide a better night’s rest for the heavier sleeper, the Odyssey was designed with an enhanced high-profile 364 Series innerspring core and a 3-inch density foam topper. Together these features provide increased durability and stronger support. The springs in the 364 Series feature a higher coil count and a stronger gauge wire than standard innerspring mattresses, according to the Elkhart, Ind.-based company. All somnum mattresses the company manufactures are made in America. LCI has been producing quality mattresses since 1997. Combined, LCI’s Goshen, Ind., and Nampa, Idaho, facilities produce more than 3,000 mattresses every day for multiple markets, including recreational vehicles.